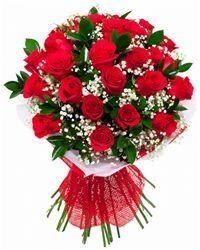 Flowers, tender words, and compliments are the signs of affection that are always welcomed by relatives and loved ones. 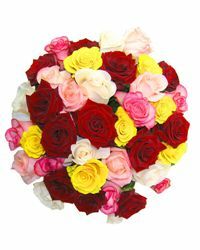 We at Cyber Florist prepared hundreds of stylish, colorful, and romantic bouquets ready for delivery in Nizhny Novgorod. 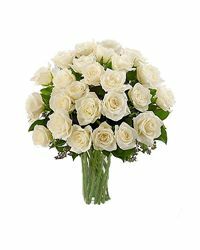 Our flower and gift delivery service in Nizhny Novgorod offers a perfect opportunity to bring happiness and wonder to the people in your life. After all, they are the ones who need and deserve it the most. Our beautiful arrangements are designed to enhance such joyful and important moments in life as family celebrations, weddings, anniversaries, birthdays and even professional success. 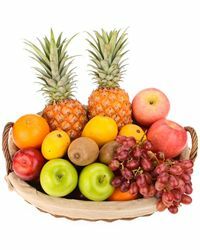 These arrangements can even become part of the beginning of your new love story, a reminder about deep feelings for your "better" half, or a gift to make amends. 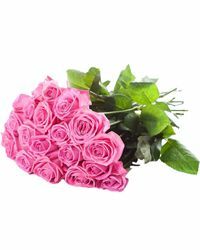 Our professional flower delivery service in Nizhny Novgorod will make sure that your order is delivered on time. 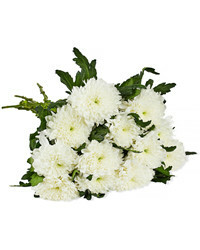 It’s easy to choose an arrangement from our catalogue of flowers available in Nizhny Novgorod. 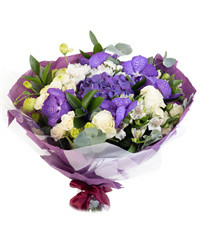 Simply choose from the flowers the recipient likes best. 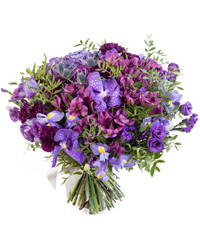 We can deliver beautiful arrangements of irises, orchids, tulips, and many more. 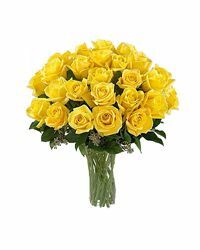 You can add a vase, Mylar balloons, a plush toy, or a bottle of sparkling wine to turn a regular flower delivery into an unforgettable surprise. And in case you’re looking for something especially sweet, we can offer you some of the most amazing sweet bouquets in Nizhny Novgorod. -	Our best sellers that are the most popular among our clients. 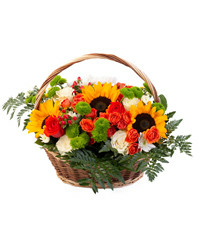 Fresh flowers delivered by a local florist in Nizhny Novgorod are going to cheer your friend up, express your serious intentions, or just show you care. The names of the arrangements might be useful tips when you choose what to order. Lilies paired with gerbera daisies and lush greens are going to make every morning magical. 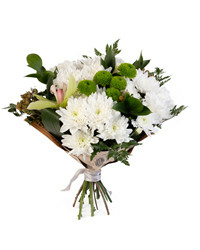 A mix of roses and chrysanthemums will hint that you have fallen in love. 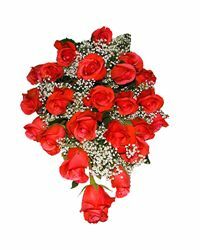 Lush bouquet of 101 roses is a classic choice and is sure to impress. 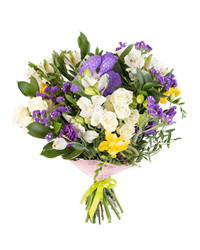 Our florists can make beautiful arrangements with freshly cut alstroemerias, calla lilies, roses, and various greens. 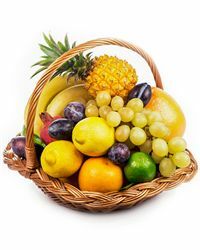 The team in Nizhny Novgorod is experienced, and will make sure that each order is delivered fresh. 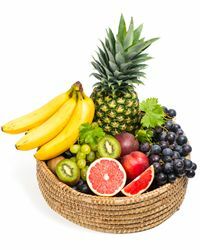 You can always place a custom order if you can’t find an arrangement for your specific needs. Our professional team of florists in Nizhny Novgorod will prepare something special just for you. 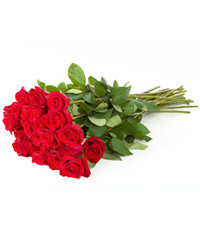 They will find a perfect way to express your true feelings in flowers and gifts. 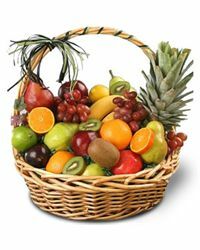 We also have baskets of fresh fruits, sweets and much more available for delivery in Nizhny Novgorod. 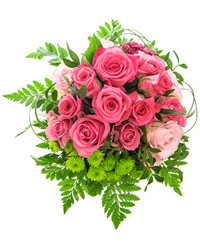 Cyber Florist works with clients from all over the world. You can place your order online from anywhere. It doesn’t matter if you’re in the US, Great Britain, Europe or any other continent or country.